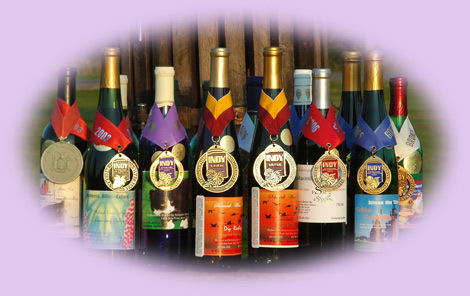 We are proud participants in the Country Barn Quilt Trail of Western New York, in fact we are the only winery on the Quilt Trail. Come to Orleans County and experience the beauty and abundance of our historic barns, rivers, orchards, farm stands, fine dinning, artistic offerings, and more as you make your way along the trail. The Country Barn Quilt Trail of Western New York was established in 2006 by local farmer Lora Partyka of Kendall, New York (Partyka Farms, Inc.). 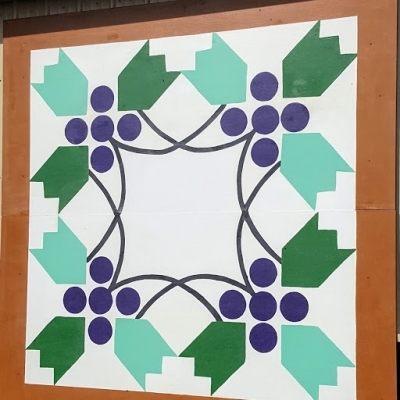 Lora rallied members of her community to work hand-in-hand with her in the creation of a local quilt trail, following the example of other trails in states such as Ohio, Tennesse, Kentucky, and others. When you come out to our winery for your wine tasting, you might want to plan a bit of extra time to follow the quilt trail map (available in our tasting room) and see some of the more than forty beautiful handpainted quilt blocks on barns throughout this area. Click here for more detailed information about the quilt trail. We hope to see you soon ... have a great day!